Anonymous has joined forces with GhostSquad to launch successful cyberattacks on eight international banks that were forced to shut down their websites. The hacktivist collective alongside the hacker group GhostSquad have launched a new operation called Op Icarus which aims to punish corrupt banks and individuals in the financial sector. So far the Central Bank of the Dominican Republic, the Guernsey Financial Services Commission, the Central Bank of Maldives and the Dutch Central Bank were all offline for a brief period on May 6 after being hit with distributed denial of service (DDoS) attacks. A day later, the National Bank of Panama and the Central Bank of Kenya were hit with cyberattacks, followed by the Central Bank of Bosnia and Herzegovina and the Central Bank of Mexico were taken offline as a result of DDoS attacks. "We will not let the banks win, we will be attacking the banks with one of the most massive attacks ever seen in the history of Anonymous". Members of the group also reportedly told the site Hack Read that: "The National Bank of Panama was a special target considering the importance of the Panama leaks. We want to make sure the corrupt elite named in the papers would be punished one day". 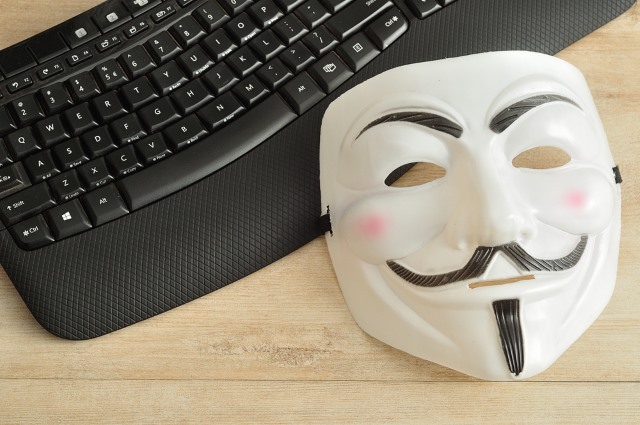 With the addition of the cyberattack against the Central Bank of Greece and the Central Bank of Cyprus, Anonymous has now launched 10 attacks on international banks on its list of 160 potential banks that could be targeted by its members. Anonymous has planned Op Icarus to be a month long campaign against the banking industry as a whole. The US Federal Reserve Bank, the IMF, the World Bank, the New York Stock Exchange and the Bank of England are all listed by the group as potential targets and with more than half of the campaigns’ allotted time remaining, this will most likely not be the group’s grand finale.